A smattering of baseball history, courtesy of www.todayinbaseballhistory.com and www.nationalpastime.com. 1964 – Mickey Mantle hits a homerun from both sides of the plate, the tenth time in his career. This would be his last time accomplishing the feat, but it still stands as the record to this day. They Yankees beat Chicago 7-3. 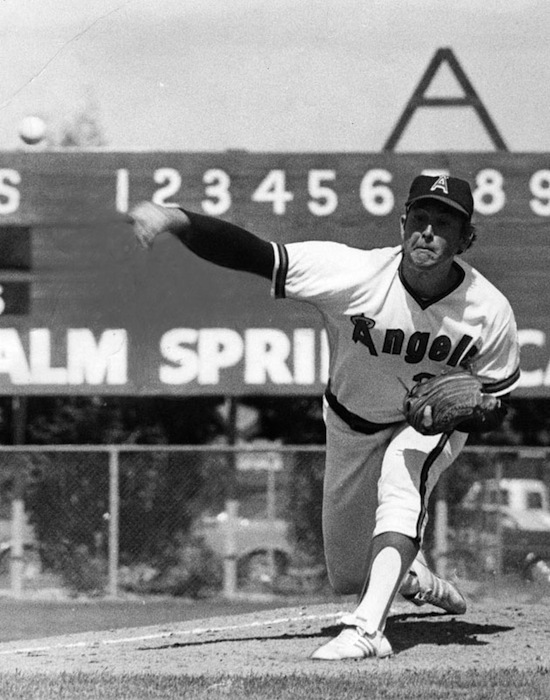 1974 – During a 4-2 victory over Boston, Angels’ right-hander Nolan Ryan strikes out a major league record 19 batters. It will be the second of three 19-K performances for the fireballer this season. 1984 – Don Drysdale, Pee Wee Reese, Harmon Killebrew, Rick Ferrell and Luis Aparicio are incudcted into the Hall of Fame. 1 994 – Baseball experiences its worst work stoppage in over two decades. There was no 1994 World Series due to the 232-day player strike, and the opening of the 1995 season was delayed as well. 2008 – After the Red Sox tally ten times in the first inning powered with a pair of three-run homers by David Ortiz, the Rangers rally back and take a 15-14 lead with eight runs in the fifth and five in the sixth. Kevin Youkilis’s eighth-inning three-run homer over Fenway Park’s Green Monster gives Boston an eventual 19-17 victory, with the slugfest’s 36 runs tying an American League record.